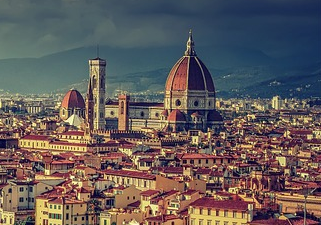 Your feedback is important for our project! 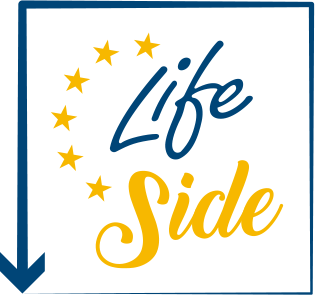 The LIFE SIDE project has been supporting European policy makers with the design and implementation of the new EU ETS legislation. 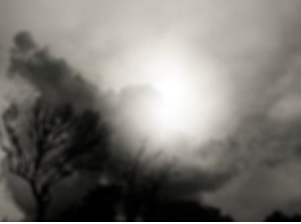 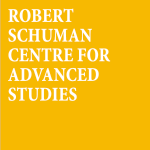 Create a forum enabling interaction amongst policy makers, stakeholders and EU ETS experts. 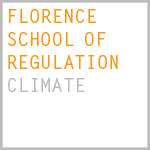 LIFE SIDE was managed by the climate group of the Florence School of Regulation, European University Institute, in Florence. 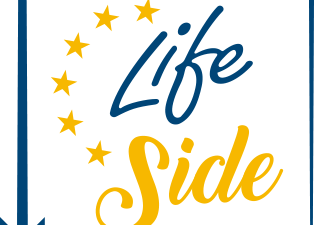 LIFE SIDE started in September 2016 and was completed in December 2018.